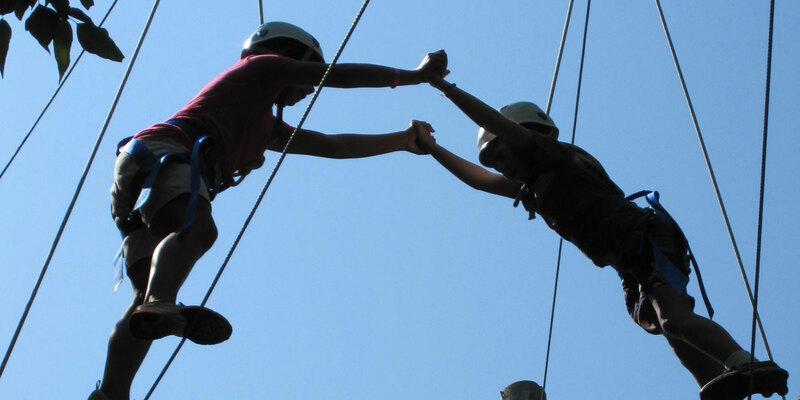 YMCA Camp St. Croix has been providing exceptional outdoor program experiences since 1909. 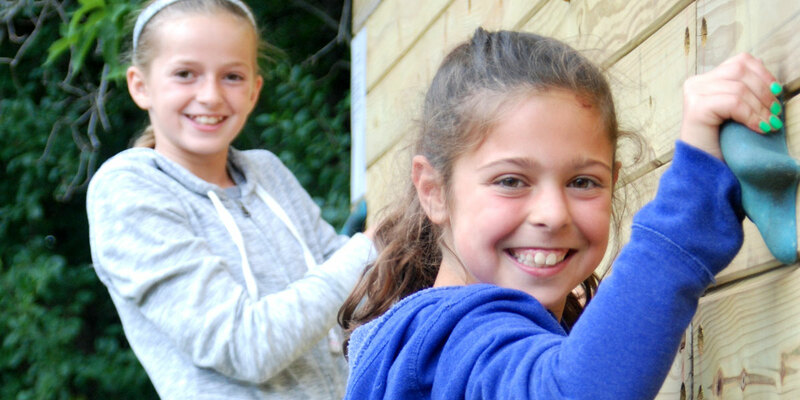 For more than 100 years, Camp St. Croix has established a tradition of youth development, healthy living, and social responsibility in all of our year-round programs. Just 20 minutes east of the Twin Cities, St. Croix provides a convenient location for kids and adults alike to enjoy quality programming in a beautiful, natural setting. 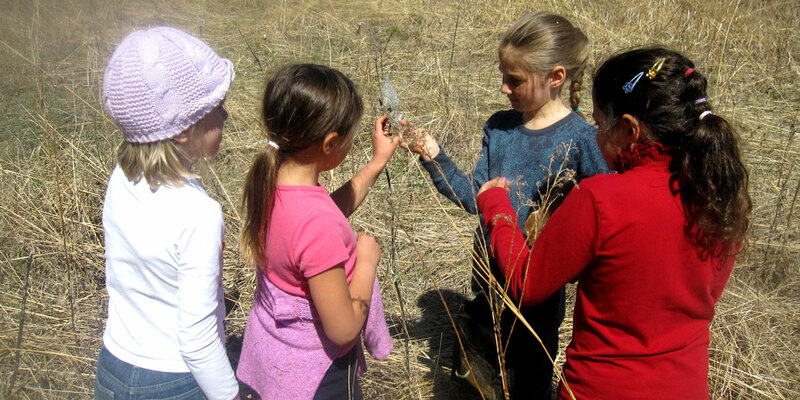 Outdoor learning focused on respect and responsibility for nature. Your adventure awaits! Join us Monday, May 13. Bring the whole family to explore the outdoors, connect with other families and try something new. Adventure Awaits at Camp ForeverWell on May 13.